Good exterior and interior condition, service history present including a receipt for a new clutch. 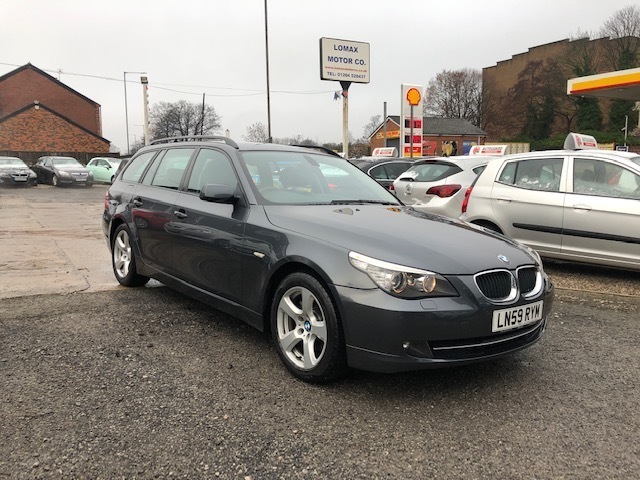 Great specification which includes full leather upholstery, electric front seats, satellite navigation, bluetooth, front and rear parking sensors, glass panoramic tilt/slide sunroof. Drives really well. Only £140 road tax for the year. Will come with a full 12 months MOT. We have all supporting ownership documents which include the V5C log book, MOT certificate, hand books, two keys, and a HPI certificate. We are a family run, AA approved dealership. All of our vehicles are supplied with 12 months AA breakdown assistance. Part exchange and finance available.